Are you wondering which school is the best one for your child? If you are in search for quality and affordable education for your little one, then you may want to look into the following benefits of a charter school. Learn more about charter schools, along with common reasons why a number of parents consider this type of institution for their children. 1. Charter schools provide an affordable option to private schools. A charter school gets its funds from public money, which means there is no tuition fee involved when sending your child to this type of school. This is a great benefit for parents who have several children, since tuition fees will be the least of their concerns as charter schools do not charge such expense typical with other schools. In fact, this is one of the leading factor why a number of families prefer charter schools over private schools. 2. There is an option to enroll in a school within or outside one’s district. When it comes to traditional public schools, parents have no choice but to send their kids to a school in a district assigned to them. This can be a hassle to some parents who are more interested in choosing a school from another or the same district. 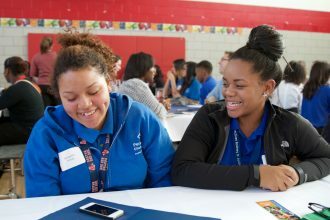 With much flexibility, charter schools appeal to more parents as these institutions have the freedom to recruit students coming from a vast geographic area. 3. Children of any background are allowed to study in a charter school. Just like how public schools work, charters are not allowed to discriminate students by their disability, race, religion or gender. This means, any child can freely express his or her belief and not become exposed to fears of being turned down by the school. However, there are several applicants in a charter school each year, thus making it difficult for students to get in. This is the reason why the lottery system is applied when determining new enrollments. 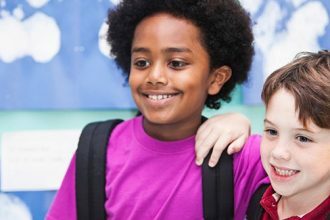 If you are planning on sending your child to a charter school, be sure to ask ahead of time the chances of your child being admitted. 4. The teaching approach is more innovative in charter schools. 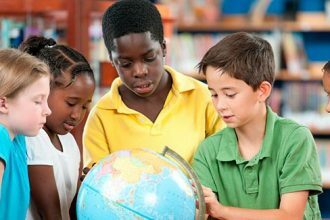 Although, there are some public school regulations that charter schools are required to follow, there is still the freedom to set their own rules and guidelines. In fact, charters are allowed to set their own curriculum, depending on what can help them meet their objectives. These schools may also hire teachers even without any certification from the state. 5. 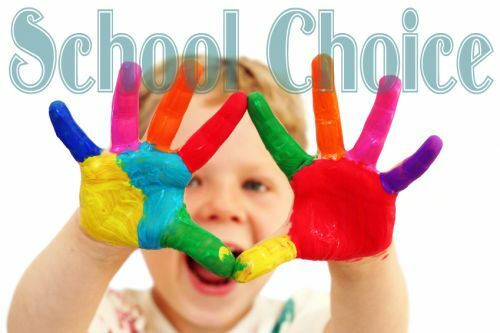 You can find charter schools that cater to your unique needs. Since charter schools may have their own curriculum, this means innovativeness and creativity in teaching students. 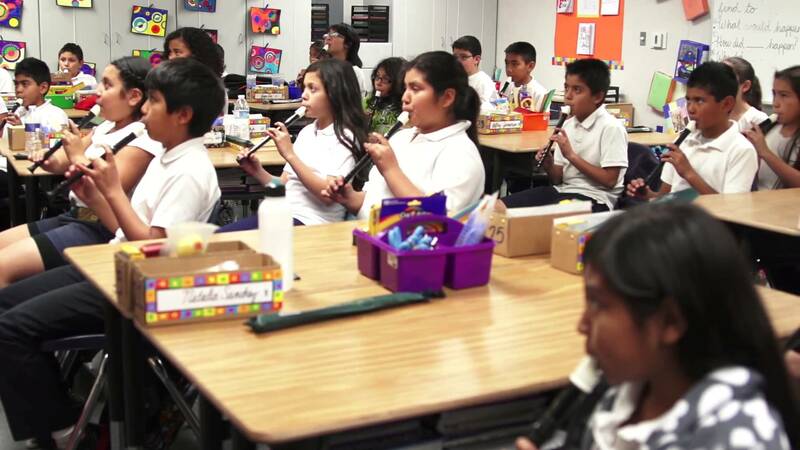 In addition, you can come across charter schools with certain specializations such as for the gifted, musically or artistically-inclined or mentally-challenged. Read Also How Do Charter Schools Impact The Public School System? 6. Charter schools are managed by organizations or groups of people. 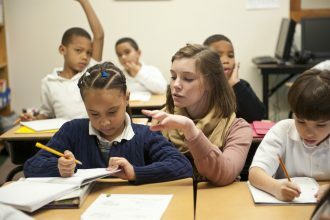 Non-profits or for-profit companies may manage charter schools, and it is also possible for the management to change over time. 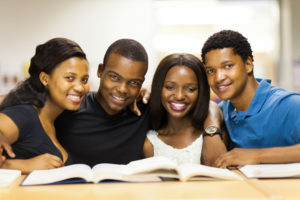 Hence, you have to do your research if you are looking to enroll your child in a charter school to learn more about its stability and status in terms of its mission, vision and philosophy. 7. There are objectives to be met to maintain its operations. With charter schools, certain objectives must be met. Otherwise, the school will be forced to close down because of unmet goals. This means, you can expect the quality of education to be rather high and satisfactory. 8. The school population is fairly small. Since admission is based on a lottery system, this streamlines the population in a charter school. This is a positive feature that parents want for their children because it allows teachers to focus more on each student. The more manageable the size of each class is, the easier it gets for teachers to address the needs and difficulties of each learner. Read Also Waldorf vs. Montessori vs. Charter school: What's the Difference? 9. 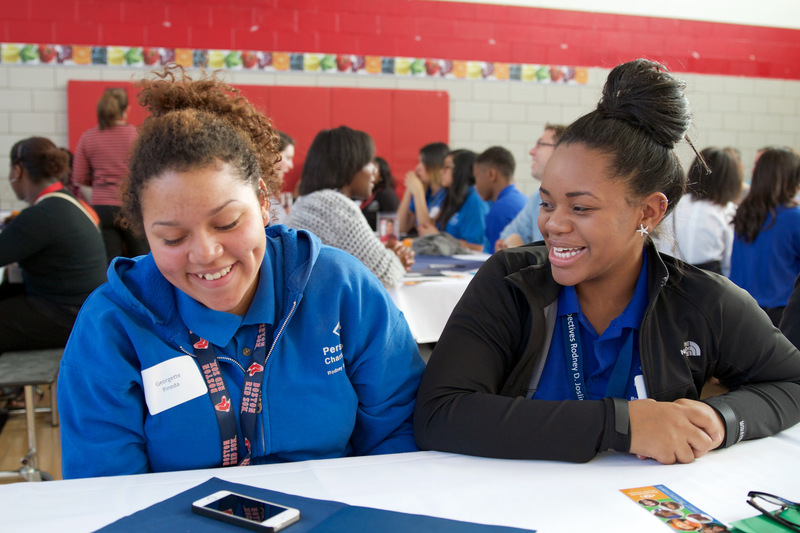 Parents are more hands-on with their kids when studying in a charter school. Parents’ participation is encouraged in charter schools, so they become co-partners with the teachers and the school. This is important in facilitating learning among students because of the follow-up instruction and guidance provided by parents. 10. Favorable behavior of a student is ensured. With the smaller population in each class and active participation of parents is encouraged. This will result to positive student behavior, which is ideal in every school setting. Students are guided accordingly by teachers and parents, and this will help them become more responsible individuals in the future. With all of these benefits that charter schools offer, it is not surprising that more and more parents choose this type of school for their children. Parents Making a Choice: Is Virtual School Beneficial to My Child? 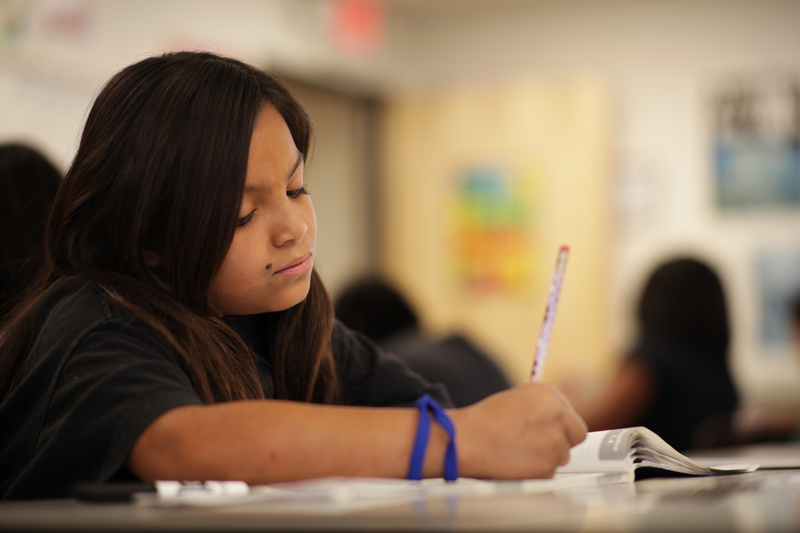 Academy Charter School vs. Public School: What Are the Differences? Be VERY careful that you do not enroll your children in a Gulen charter school. There are many of those in the US. Their goal is not to promote nor offer the best education for our American children. Do your research!!! Alternative High School vs. Traditional High School: Which is Right for Your Child?